Alberta Primetime is proud to provide the only province-wide, weekday, politically-focused television talk show. 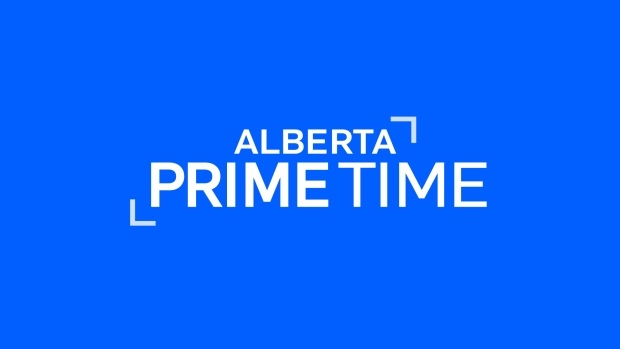 Alberta Primetime delivers balanced political discourse, analysis and energized debates on the issues impacting all Albertans. We are driven to be your source for first-hand, accurate political information. Hosts Chelan Skulski and Michael Higgins front a team of trusted reporters and producers who are dedicated to providing the best in local, provincial and national coverage for Albertans. CTV Two Alberta proudly serves the province and is directly inspired by its local viewers, advertisers, and the communities it serves. Alberta’s pride, innovation, and spirit are evident in every local story and community partnership the station undertakes. CTV Two Alberta reaches over 1 million viewers across the province every week due to an exciting broadcast schedule. Daytime is dedicated to the best in talk and entertainment programming, including The Ellen DeGeneres Show, The Marilyn Denis Show, The Social, Dr. Phil and more. The weeknight primetime programming kicks off with the flagship Alberta Primetime and is bolstered by such top-rated shows as The Voice, The Big Bang Theory, and new series Carter, The Detail and the NFL’s Thursday and Sunday Night Football. CTV Two Alberta has a deep and long-standing commitment to successfully supporting our local advertisers. Our award-winning creative department delivers personalized production that generates awareness and raises the profile of Alberta businesses and organizations.